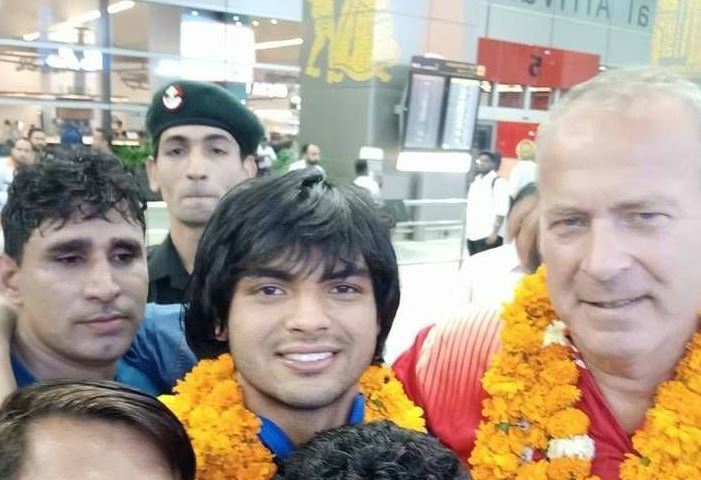 Neeraj Chopra, the 20-year-old javelin thrower from India has won the heart of Tricity and the country. 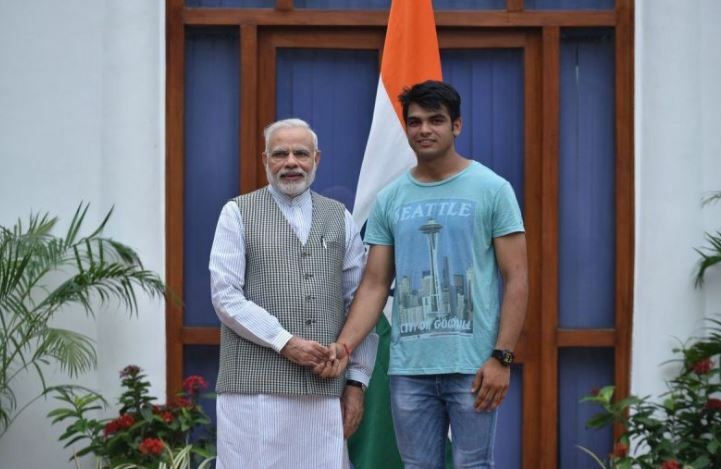 The proud DAV, Sector 10, Chandigarh college’s alumni won gold in the Javelin throw at Asian Games 2018. 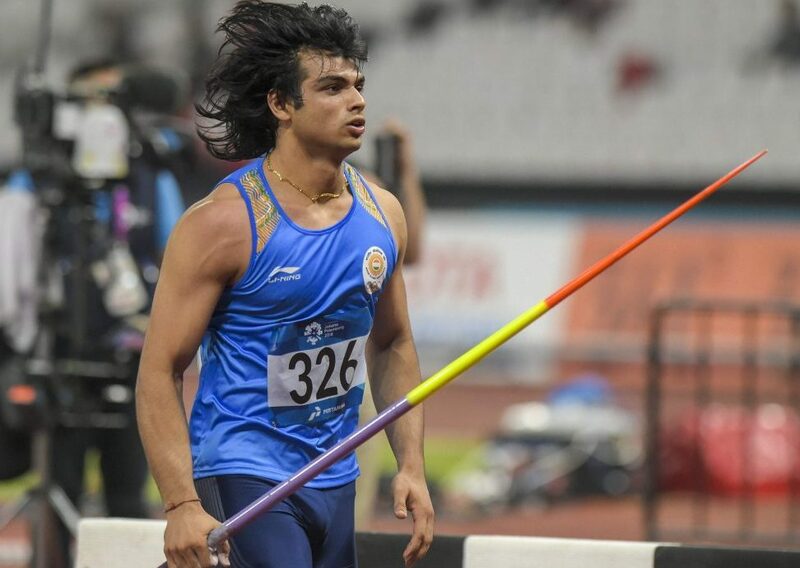 Long haired, a charismatic smile, Neeraj Chopra is surely catching attention on first sight. Although, born in the lesser known Kandra Village near Panipat, this son of a farmer is a true story for hard work. 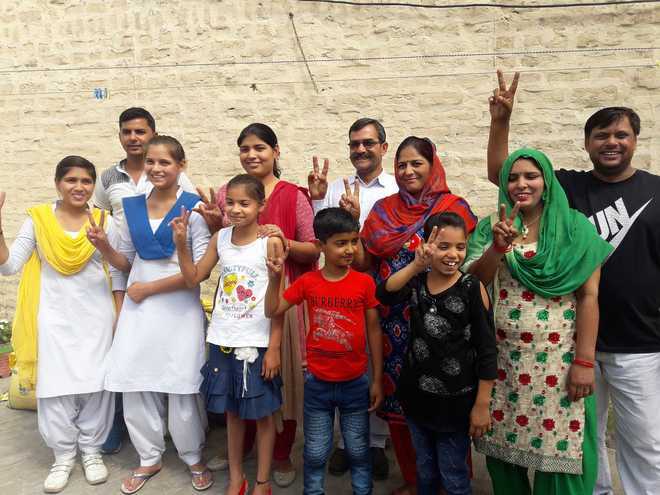 From a town which has no facilities for sports , he made his journey to the podium of Asian Games in Jakarta.